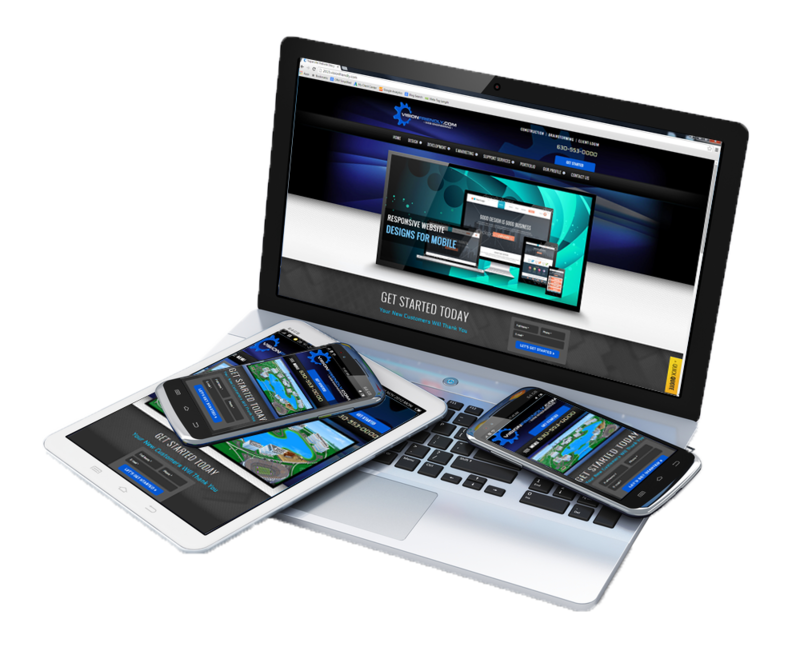 Why have your own RESPONSIVE Mobile website? Our mobile website responsive design options provide a new experience that connects you more closely with your customers when they are on the go; allowing them to get easy access to your products through your mobile website responsive design wherever and whenever they want. When someone types in your URL on their hand-held mobile device, they'll automatically be redirected your mobile website. Now, there are few important areas you do need to appreciate about mobile websites, if you don't already. First the iPhone screen is much narrower in its viewable display than a conventional computer screen. It will show less than 1/2 of the size of the screen we are using now for a computer screen display. That becomes just the first hurdle for us as we work to create your responsive mobile site. In addition, responsive website design on smartphones do not commonly support Flash. So we will need to use more modern HTML5 animation techniques to make the site interactive and responsive. Video, of course is available and phones are a great place for webcasting on a responsive mobile website. To make a mobile responsive website design adaptable to all the various screen dimensions and viewports out there, we have to set different layout instructions for each varying size. We do this by rearranging the elements of the page and resizing fonts and images depending on the screen of the user that we are adapting to. mobile Purchases have increased 20% since 2010. There is a wide demographic of smart phone users. Google has made changes to their search engine results which give preference for mobile friendly results. This is to help users see websites that have a mobile responsive version before they get results from non-mobile-friendly pages. This means that getting a mobile responsive website upgrade WILL impact your search engine placement and can be a great way to get ahead of the competition.